Built for the person who wants the very best! 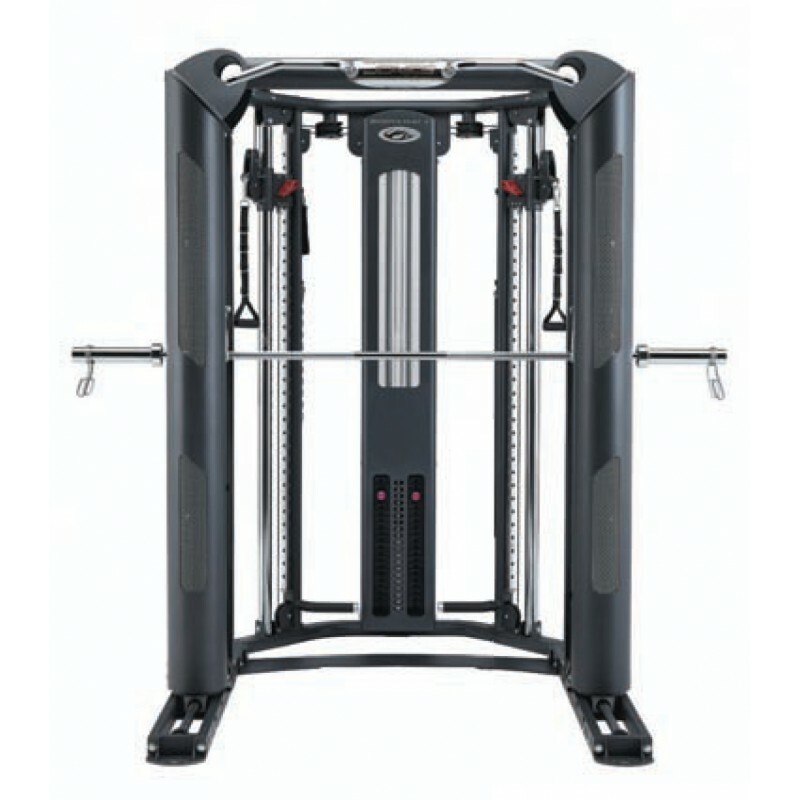 Unlike a standard Smith machine, the Jones Platinum offers patented technology which provides the ability to move forwards, backwards, up and down. When equipped with our patented Active Balance Bar, the Jones Platinum offers the user a true barbell experience. 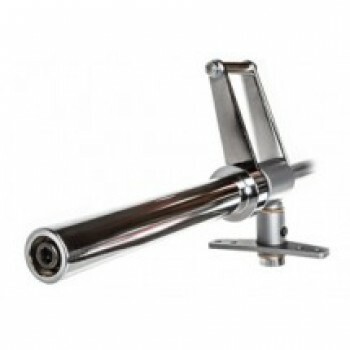 Hooks and safety spotters travels with you. Choose the bar you want. 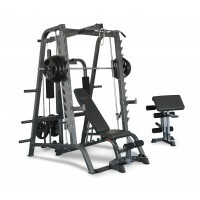 5 Different lock out positions for traditional Smith Machine exercises. 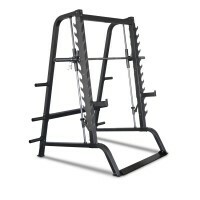 Includes Dual Multi-grip Chin-up bar. 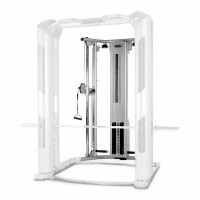 Active Balance Bar: Starting weight is 55 pounds. 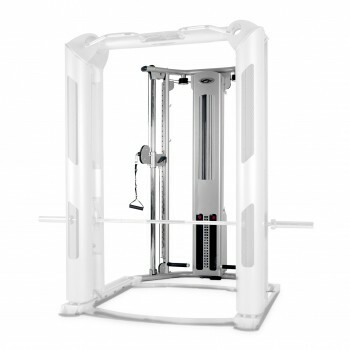 Weight capacity is 454KG (1000LBS). Power Bar: Starting weight is 50LBS. Weight capacity is 454KG (1000LBS). Assembled Dimensions: 137cm (54”) L x 214cm (84.5”) W x 212cm (83.5”) H.
With Optional FBT: 188cm (74”) L x 214cm (84.5”) W x 212cm (83.5”) H.